Liu Kang was born in Fujian, China in 1911 and moved to Singapore in 1942. He passed away on June 1st 2004 at the age of 93. He was a founding member of the Singapore Arts Society and is credited with developing the Nanyang style of painting. His works are widely collected, with many of his works currently on display at the National Gallery in Singapore. He spent much of his early life in Malaya before studying art in Shanghai and Paris (at the Academie de Grande Chaumiere from 1929 to 1933). Much of Liu Kang’s influence came from his teacher Liu Haisu (1896–1994) and his admiration for modernist French painters such as Paul Cézanne, Van Gogh and Matisse. It was this mixture of western and Asian influences that supported the creation and development of the Nanyang style of painting. A number of his works also took influence from WWII when Liu Kang and his family were forced to flee to Muar in Malaya. He witnessed many alleged atrocities by the Japanese soldiers on the local population, and after the war ended in 1946 he published a collection of sketches documenting these atrocities in a multi volume work titled ‘Chop Suey’. 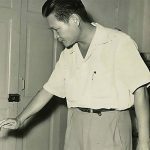 In 1952 Liu Kang travelled to Bali with Chen Chong Swee, Cheong Soo Pieng and Chen Wen Hsi in what became a famous field trip that drove the development of the Nanyang style of painting. Despite his failing eyesight and a failed cataract transplant in 1986, Liu Kang continued to paint and exhibit his works. 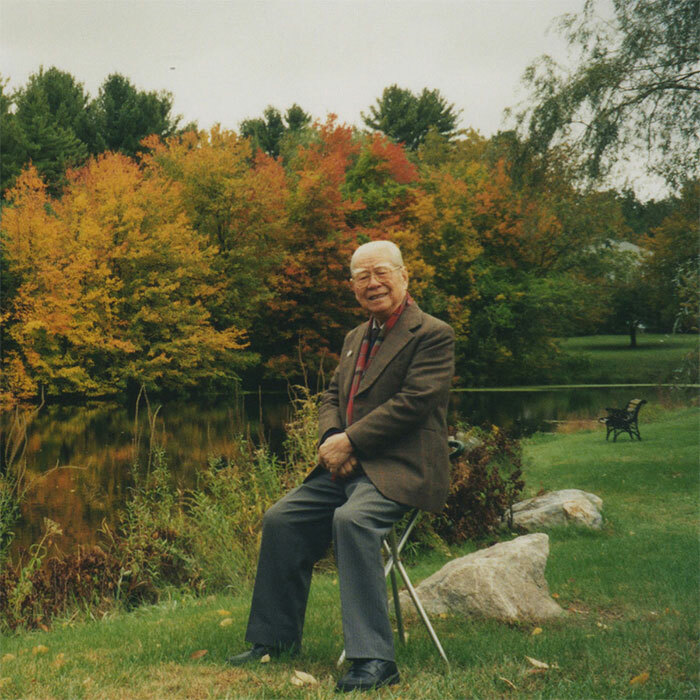 His most significant exhibition prior to his passing was held in China in 2000, after having postponed it for more than a decade due to the Tiananmen incident in 1989. 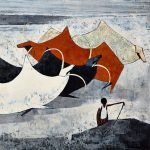 Outside of Singapore, Liu Kang’s works have been extensively exhibited internationally, including France, Hong Kong, Macau, Taiwan, and the USA. He is one of the most respected, influential and highest grossing Singaporean artists thus far and no doubt his works will continue to be appreciated for many years to come.